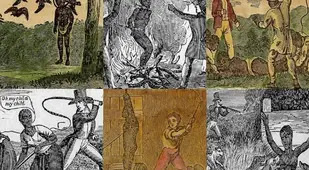 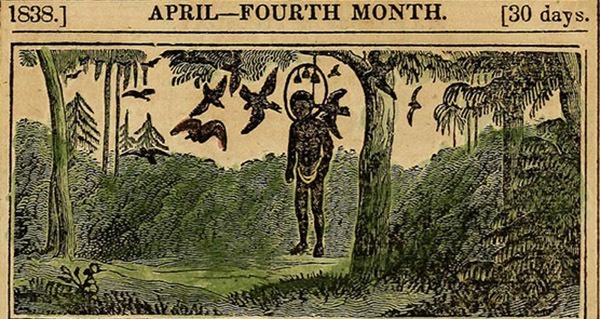 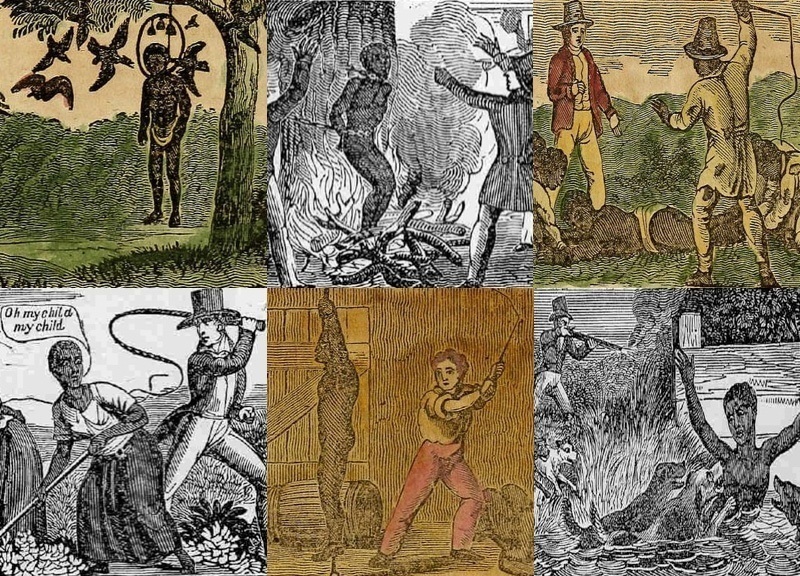 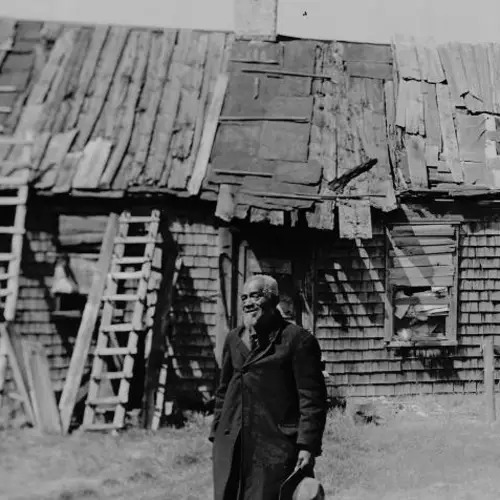 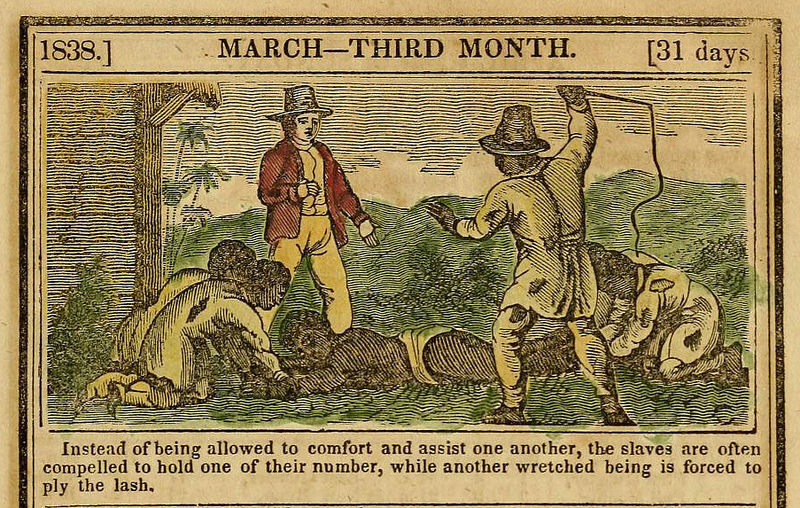 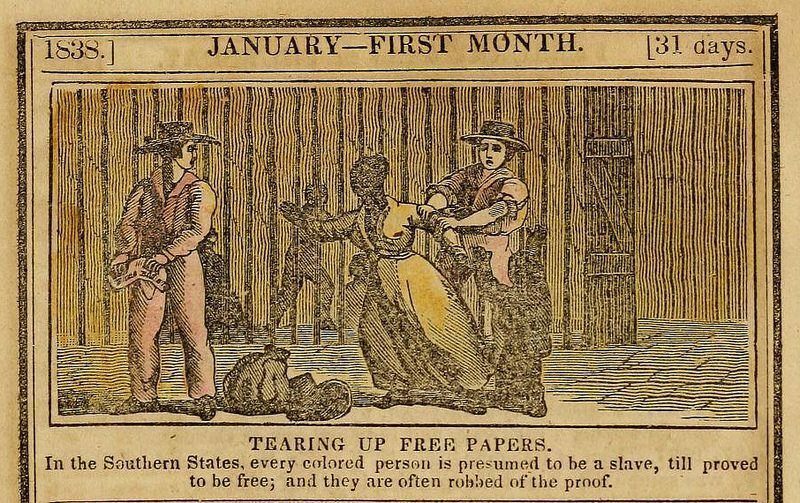 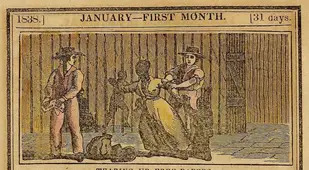 The harrowing images in these 1830s anti-slavery almanacs helped reveal the brutality of slavery in the U.S. -- and helped end the practice. 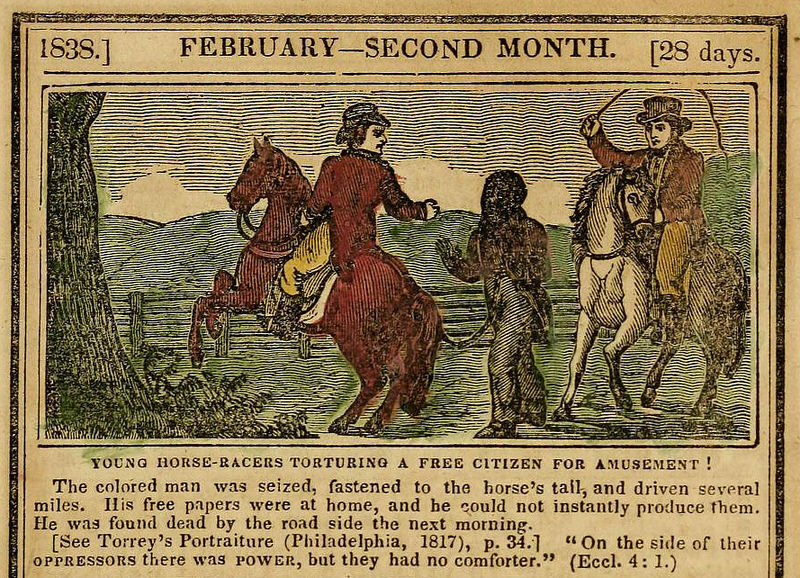 Almanacs were a popular source of information for literate Americans starting in the 1600s, with the first of these publications focused on weather, horoscopes, and other amusements. 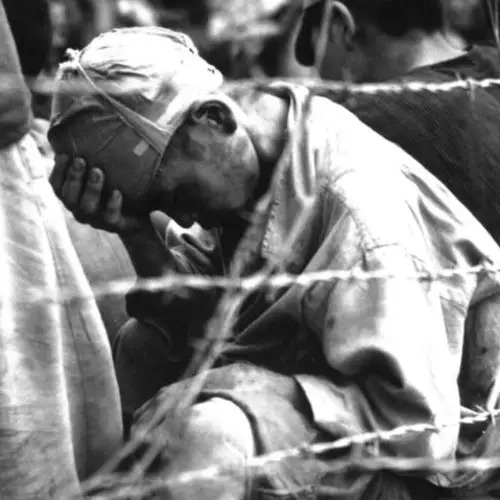 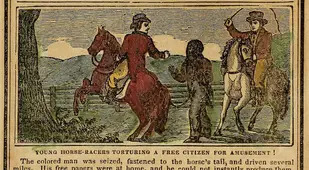 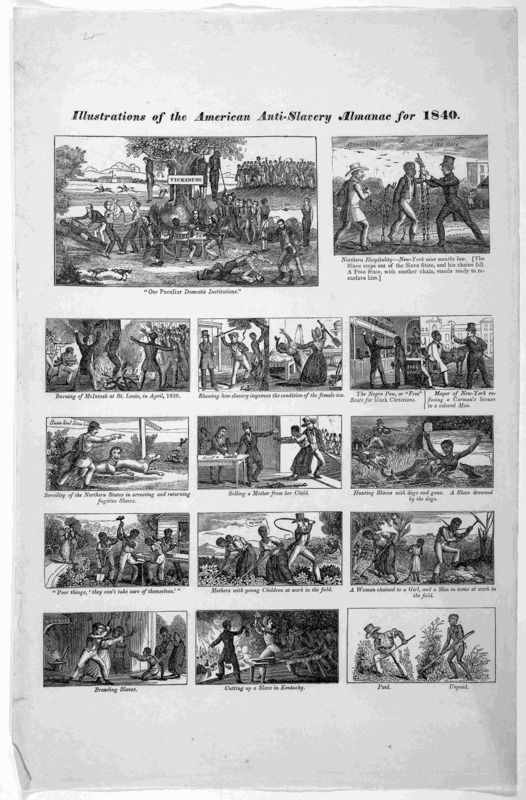 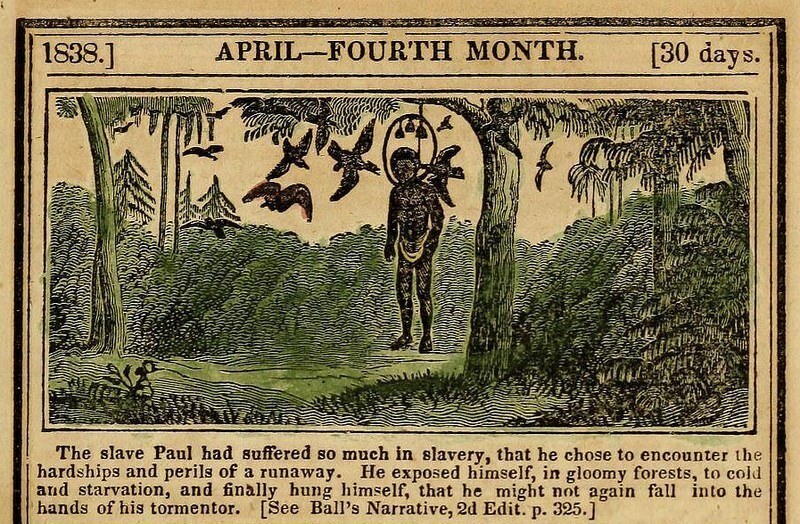 When the American Anti-Slavery Society (AASS) published the first Anti-Slavery Almanac in 1836 (and for years after that), they sought to educate people on the moral and ethical horrors of slavery, and included graphic images of slaves’ treatment to emphasize the un-Christian nature of the practice. 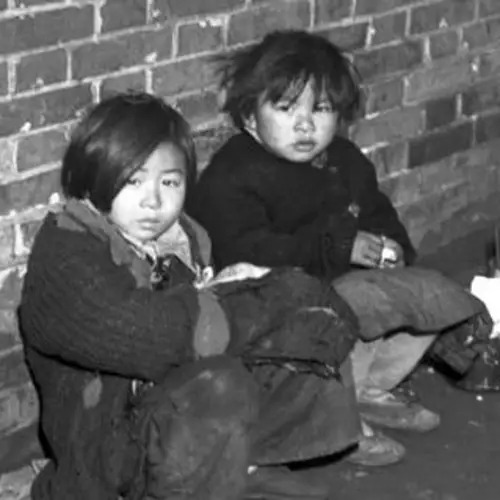 The Missiles North Korea May Be Launching Tomorrow Could Reach The U.S.